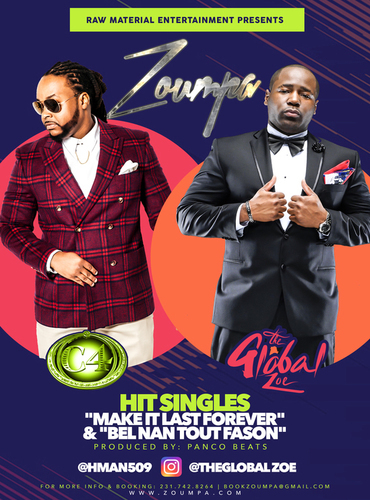 Kompa Magazine • THE GLOBAL ZOE & C4: LIVE (VIDEO)! THE GLOBAL ZOE & C4: LIVE (VIDEO)! *THE GLOBAL ZOE & C4: LIVE.....Check it out!